General conference is intended to be a revelatory experience as we learn from living prophets and apostles through the influence of the Holy Ghost. Proper preparation will help ensure that you get the most out of your conference experience. 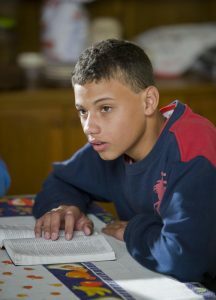 The page Ideas to Prepare for General Conference at ChurchofJesusChrist.org provides suggestions to review with your family. How does your family prepare for general conference? Please comment below. Read President Uchtdorf’s three basic steps of preparation. Read how to prepare your children. Review the blessings of general conference. 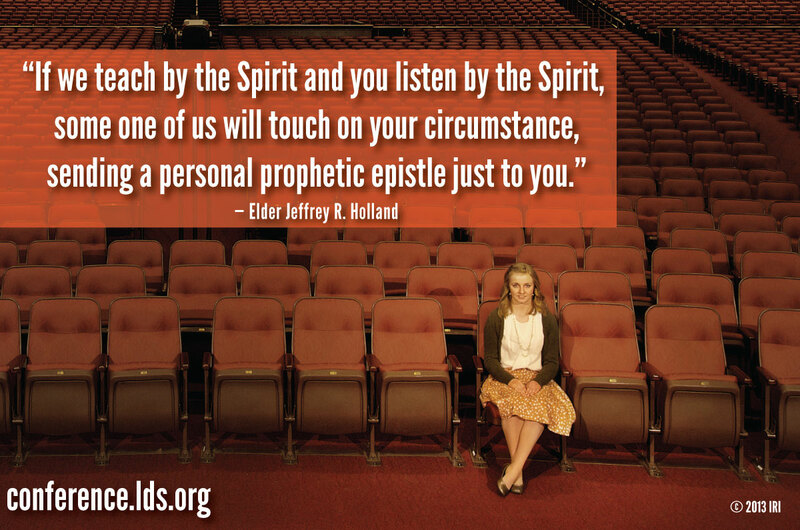 Learn how general conference addresses individual circumstances.